You are not very late if you haven’t picked up on the Dubsmash fever yet. But if you feel the idea of dialogues and songs becoming stale or just not going with your personality, you can always go forward and showcase your love of food with an upbeat jingle that seems to have recently allured our local foodies. 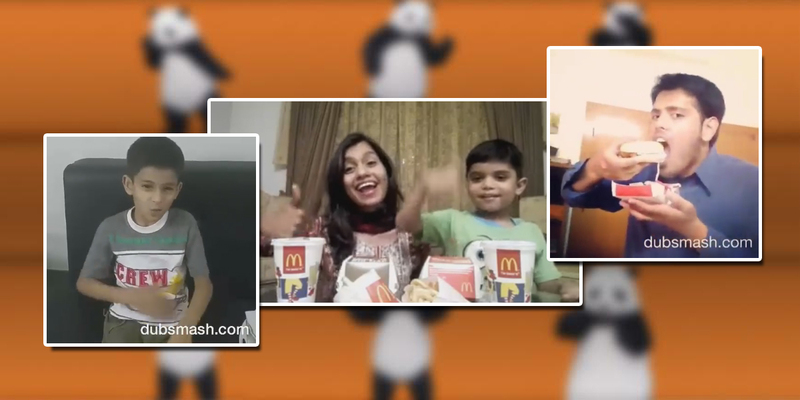 We are talking about the trail of FoodPanda and McDonald’s Dubsmash that went buzzing right before the launch of McDonald’s value discount online. Amongst the swamp of creative and awkward attempts, we picked the top 6 dubs that will instantly put a smile on your face. Sharing your perspective in a creative way is a task in itself. This well thought of dub created by Fatima Nasir looks effortless despite the Panda sketch. We all may not have the inborn acting talent but some of us are just meant to do it. This dub of Abdullah Sulehri may look easy but is a tough job when one wants to harmonize their lip syncing with acting. 3. It is as simple as that! 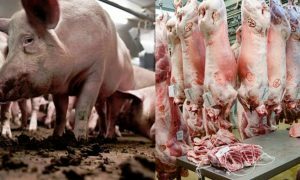 What is so difficult with food? When the steamy cheesy burgers with soft French fries are lying there waiting to be picked by you, all you have got to do is keep your acts simple; after all food shouldn’t be kept waiting. If food could talk, this is what it would look like. Sarah Rehman decided to play a little with Sesame Street imagination in this dub. We have no doubts about this dub being created by someone who has either recently started an E-commerce venture or is planning to start one. Anyhow, the infusion of Urdu makes it fun. 6. Kids truly love food! This adorable dub by Aesha Abu Bakr made us all “aww” at the excitement shown by this young boy. We tend to get all groovy when we see our food. There lies a child inside all of us.